I LOVED this months kit. It seems like every month these kits get better and better, I can't get enough! Of course I couldn't just stick to the designed card, so I made these nine alternate cards as well. I still have a ton of stuff left over too, so I'm not done with this kit yet! 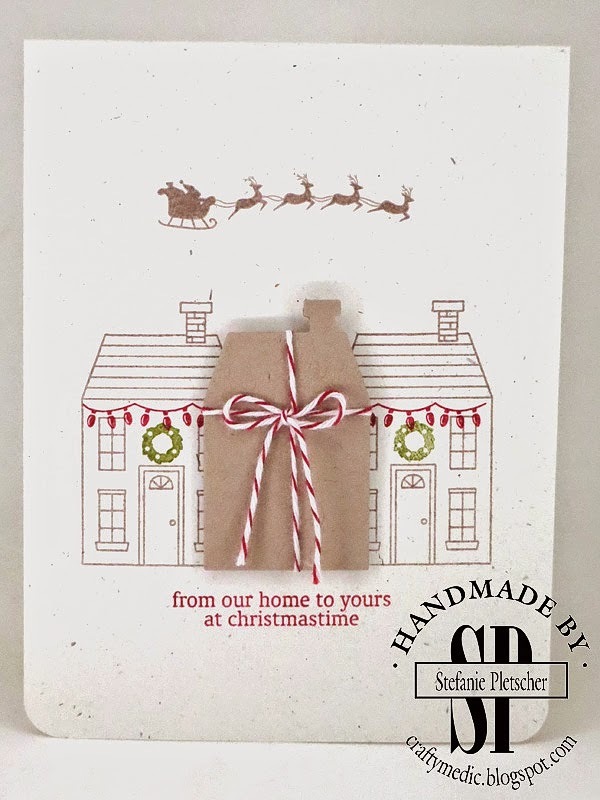 If you'd like to give this kit a try for yourself, or you're a Paper Pumpkin subscriber who would like to see how to get some more out of your kit, come out to my free Paper Pumpkin night on January 25th. 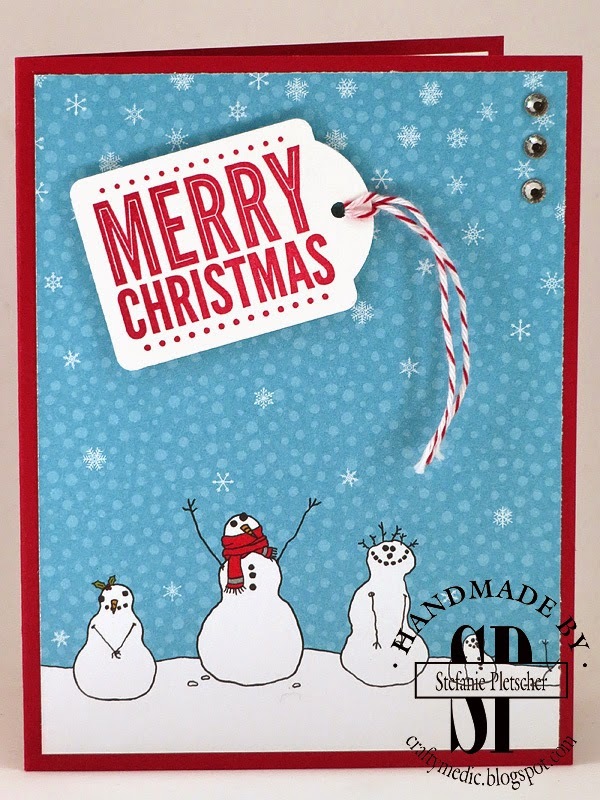 You'll get to make your cards, learn some new techniques, and (most importantly for me) get to be social with some other crafters! Email me for the details and to RSVP. 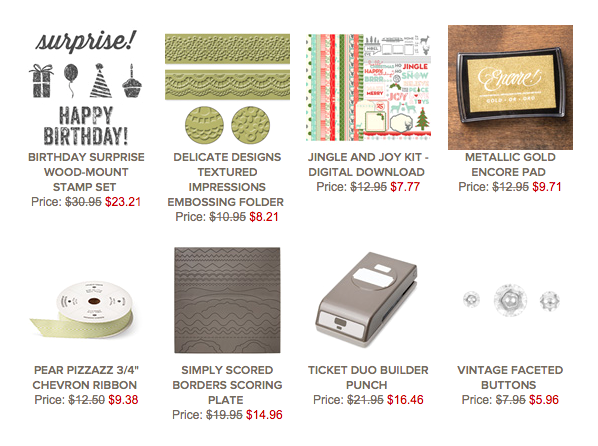 Last set of Weekly Deals for 2014! 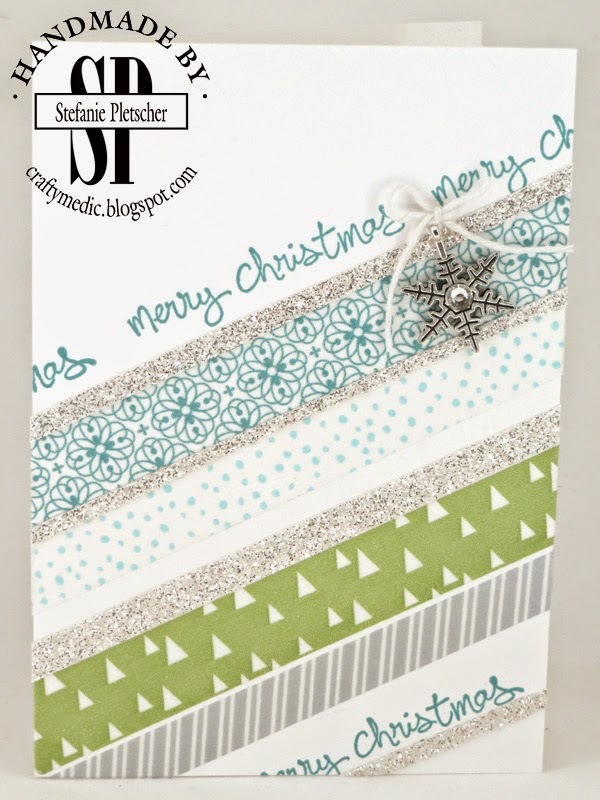 Check back tomorrow to see how I combined a few of these great deals with my Paper pumpkin kit to make some fun cards! 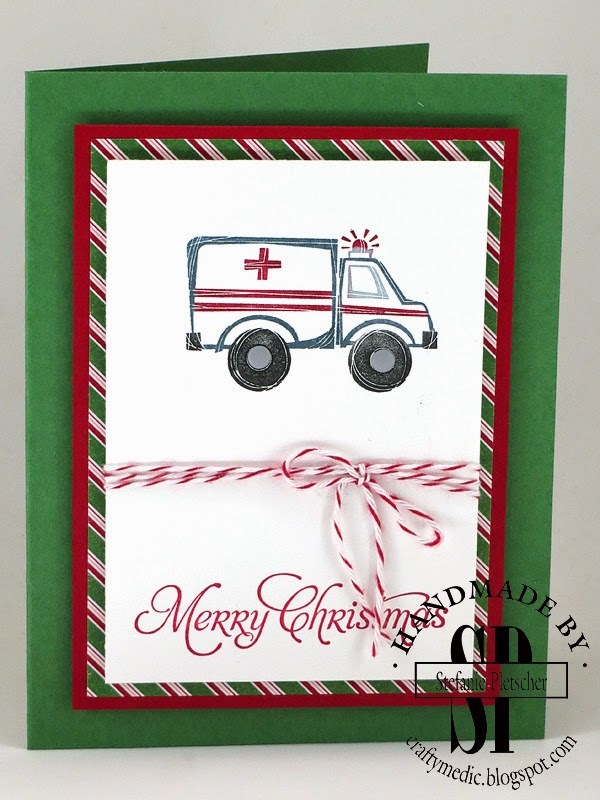 One last Christmas card... this is the one that went out to coworkers and medic friends. Happy New Year! The November Paper Pumpkin kit was just amazing. I made so many cards from it, it's not even funny. This is just one style I made, and I added very little extra than the kit. I have a ton of goodies to give away to subscribers, so if you're looking for something for yourself or a friend, order a pre-paid subscription now to get your hands on them! As always, you can click to order current products online, subscribe to My Paper Pumpkin, become a demonstrator, and contact me. Click below to buy a Paper Pumpkin subscription for yourself or someone else! As always, you can click to order current products online, subscribe to My Paper Pumpkin, become a demonstrator, and contact me. Click on any of the products I used below to be taken to that page! "Away in a manager" has always been one of my favourite Christmas carols. So today, I'm leaving you with this card, made especially for a friend who I know will appreciate it. 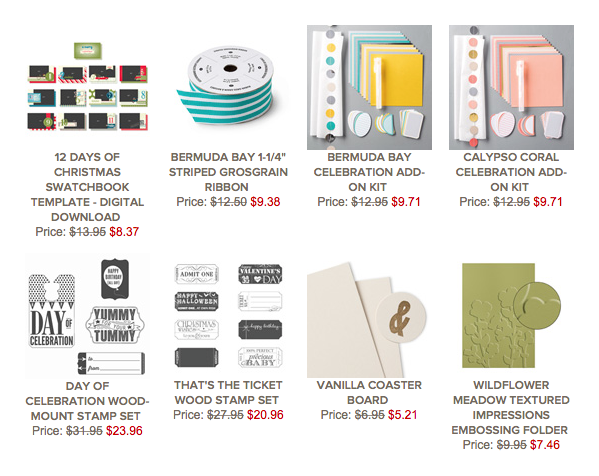 A new set of weekly deals, even if I'm posting a little late today. 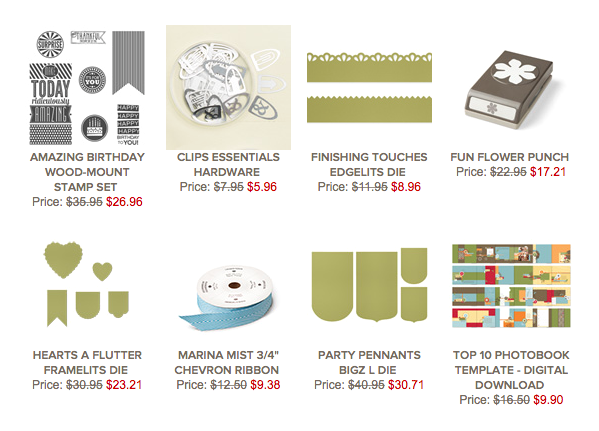 There's a bunch of new products in the clearance rack too! I want to say this was my favourite Christmas card, but I liked them all so much! I used a sketch for this one, and then just made it my own! I love the Santa & Co suite, so this was perfect! Each one is different too, which makes them extra special. As always, you can click to order current products online, subscribe to My Paper Pumpkin, become a demonstrator, and contact me. Click on the products I used below to be taken straight to that page! Another one of my Christmas cards this year. Another CASE of course, I'm just loving these sweet houses! A lot of these went out to customers with a little thank you gift. Sometimes I get orders through my online store, but the person has selected "no contact". This means while I see someone has ordered, I don't see who or get their contact information. Which unfortunately means I can't send a thank you (or Christmas) card. I do appreciate every order, however large or small it may be, and would love to thank everyone who places one. If you think you may have selected "no contact" by mistake, let me know and I'll fix it! As always, you can click to order current products online, subscribe to My Paper Pumpkin, become a demonstrator, and contact me. Click on any of the products I used below to be taken directly to the page for that product. When I saw this DSP I knew I had to use it this Christmas. I actually ended up getting it for free in a promotion too, BONUS! Don't forget about the giveaways in some of my previous posts! As always, you can click to order current products online, subscribe to My Paper Pumpkin, become a demonstrator, and contact me. 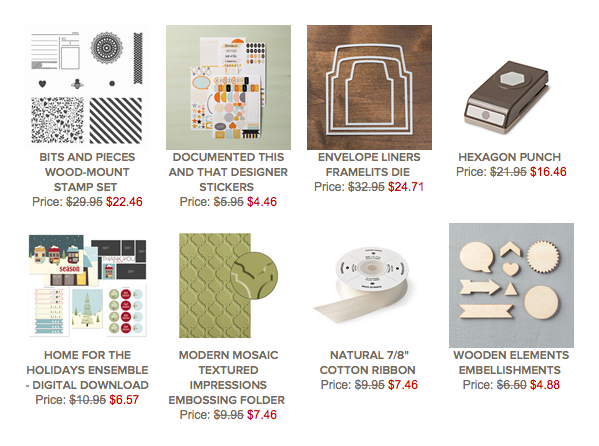 You can also click on any of the supplies I used below to be taken directly to that product's page. I CASEd this card from a fellow demo (but lost who it was). 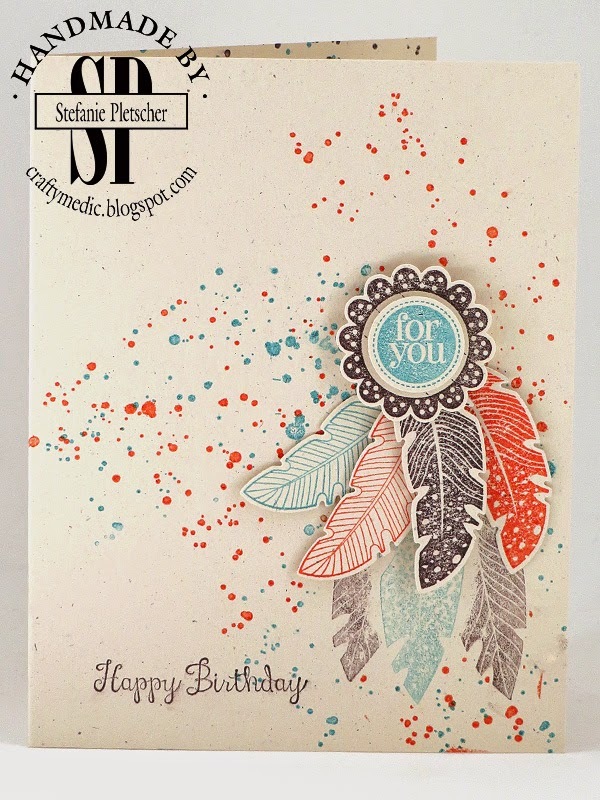 I love the Endless Wishes stamp set and that you can create so many different sentiments with it! Each one of these cards has a different one! Don't forget to look back at my last couple of posts to see about some awesome giveaways! As always, you can click to order current products online, subscribe to My Paper Pumpkin, become a demonstrator, and contact me. 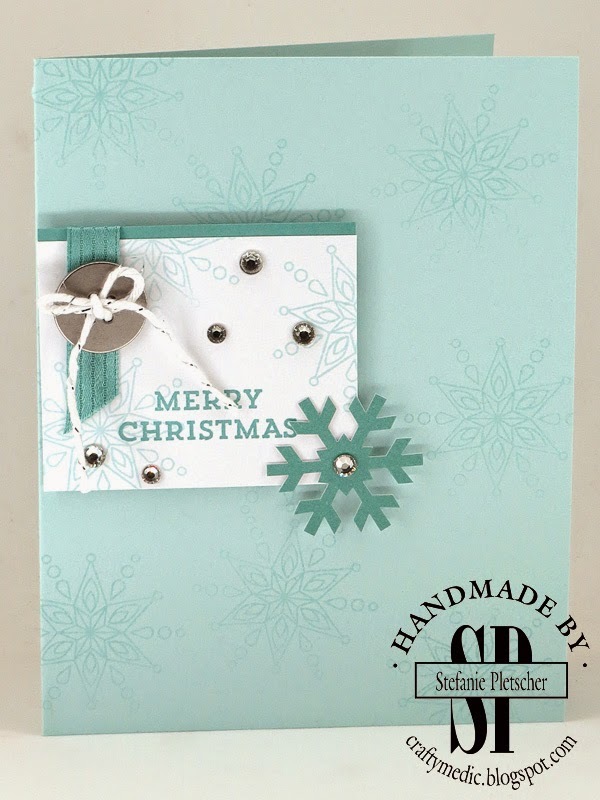 You can also click on any of the supplies I used on these cards below to be taken directly to that product's page. This was a stamp that I didn't really want to buy at first, then as time went on I changed my mind and wanted it, but didn't really want to put in another order, so I never bought it. Then when I went to our awesome fall regional conference here in Nanaimo, I got one! Not only did I get one for myself, but I got one to give away too! It's a great stamp to colour, with Blendabilities, blender pens, aqua painters, whatever your favourite method is (I used Blendabilties here). And you could get it all your own for free! What do you have to do to get it? 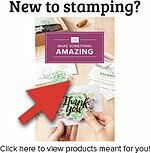 Contact me today to book a stamping event in the new year! It can be a class, a club, or even a party, and the first person to do so gets this sweet stamp! As always, you can click to order current products online, subscribe to My Paper Pumpkin, become a demonstrator, and contact me. 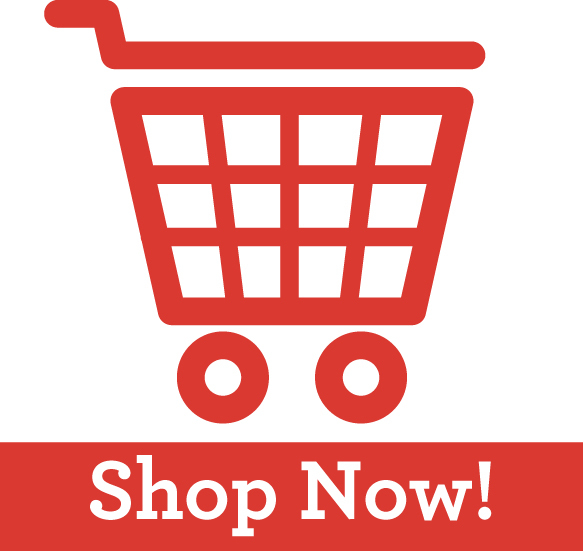 You can also click below on the supplies I used to go directly to that product's page. I've been talking a lot about these goodie bags, so I thought I'd share some of them. These went out with a few of my recent orders, and some are still available! I've put them aside especially for those who buy pre-paid Paper Pumpkin subscriptions, which make amazing last minute Christmas presents! Along with these goodie bags, you could also get..
For you, someone you like, or both! Click on any of the pre-paid subscription options below to get your freebies today! 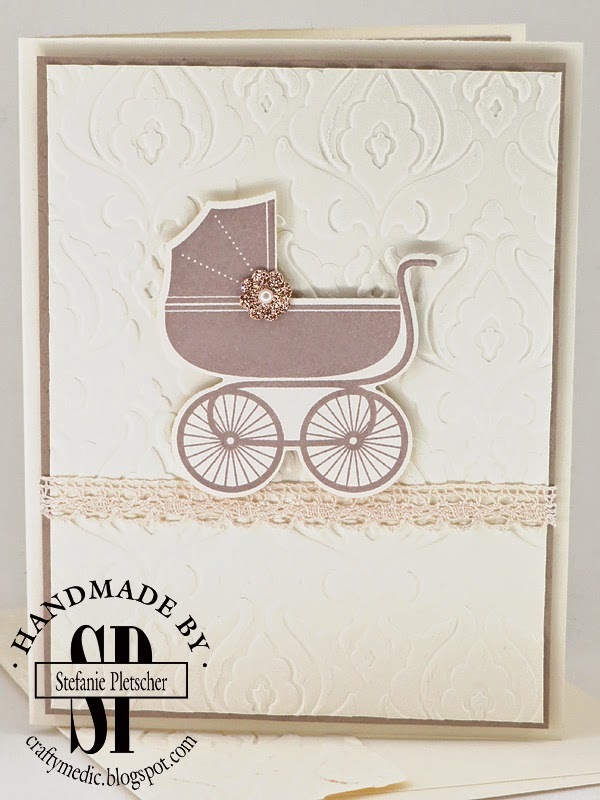 PS - Did you spot the sneak peek at a new product from the upcoming Occasions catalogue? Leave a comment with what you saw and there might just be a giveaway for you in it! Ack! I'm buried under Christmas cards! I've sent out so many cards lately that I've forgotten who has and hasn't gotten one, oops! But here are the weekly deals anyway, don't forget that you have until the end of the month to get pre-paid Paper Pumpkin subscriptions too and get some awesome free goodies from me, plus a discount on your subscription! This month's blog hop is all about the "Best of". If you're new to the hop, click along at the bottom to follow the circle around to everyone else's projects. You can also go to the main page to see everyone's work. You probably came here from Terri's blog, welcome! Everyone did amazing work, and I'm honoured to be part of this fabulous group of ladies. You can also move ahead to Kath's blog to follow along the hop. 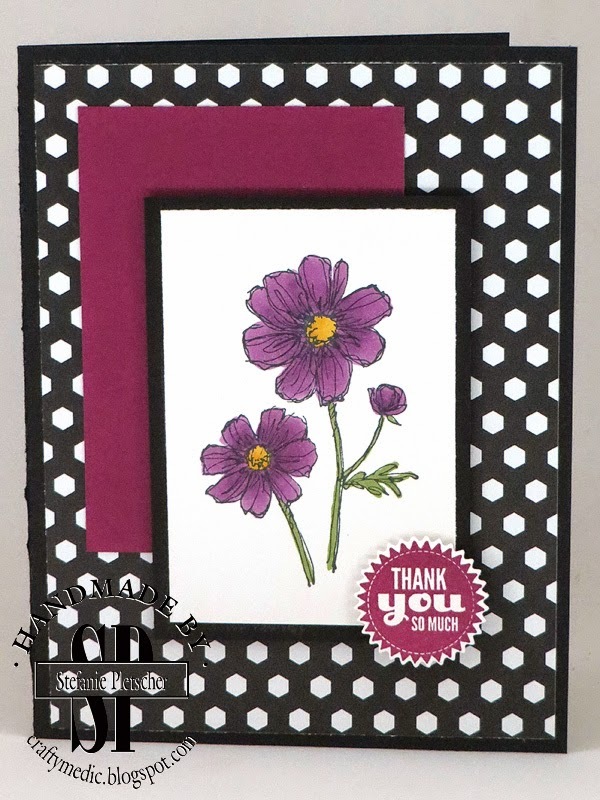 For my "Best of the Past" I featured one of my favourite stamps from Sale-A-Bration past. I also used a retired colour that I didn't use enough when it was around, River Rock. This card goes out to a special young lady I know who is going to heal the world some day! Or take over it. Or both... jury's still out. For my "Best of the Present" I'm sharing this card I made for a coworker. I decided that this is the cutest card I've ever made. I CASEd it from Angela Seargent, just tweaked it a little. 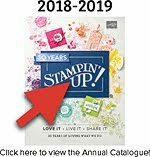 I didn't get this stamp set when it was first available, but I got it (and the coordinating framelits) recently when I had a free stamp set to redeem from a promotion. One of the great perks of being a demonstrator! 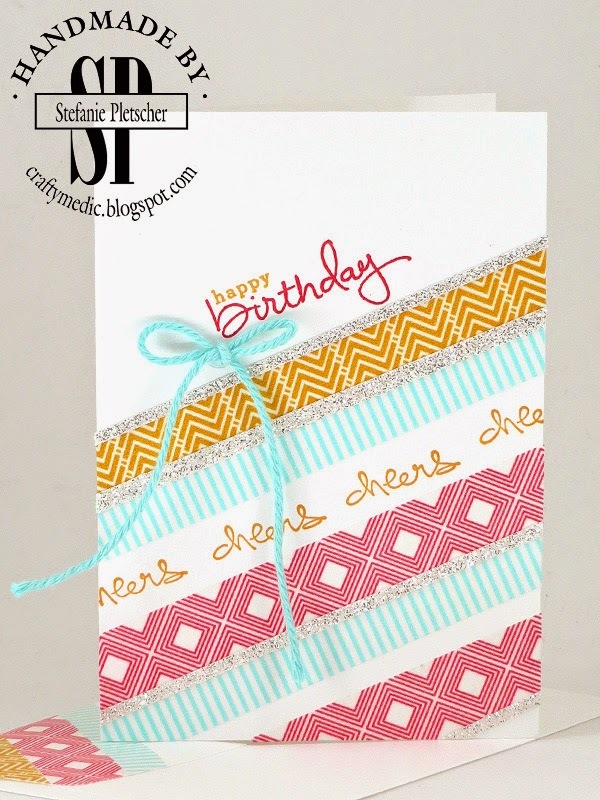 Don't forget to click along the blog hop line and take a look at everyone else's projects! You might remember my green sparkly zebra obsessed friend from last year. This year I had to come up with a whole new card for her. Challenge accepted! I bought this retired stamp set from someone, and then went to town. The glimmer paper was coloured with reinker and some alcohol, and then covered with Crystal Effects to pull out the colour some more and make it super shiny! Another set of weekly deals! 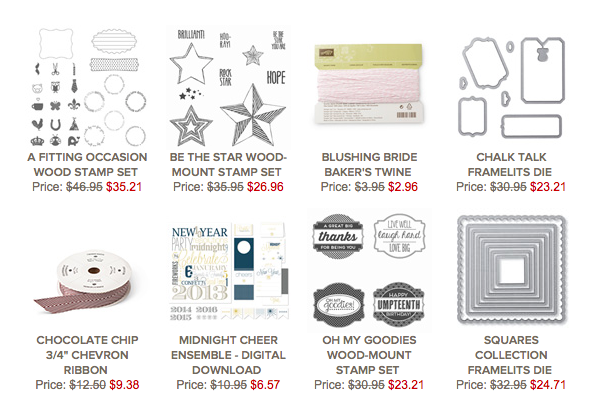 Don't forget to check out the Year-End Closeouts too, there's some fantastic deals there. On Friday, I dropped off a HUGE box of cards at the Cowichan District Hospital gift shop. Over 200 cards are there, available for sale by donation to the Hospital Auxiliary! It's such a worthwhile cause, and I'm happy I could help them out. 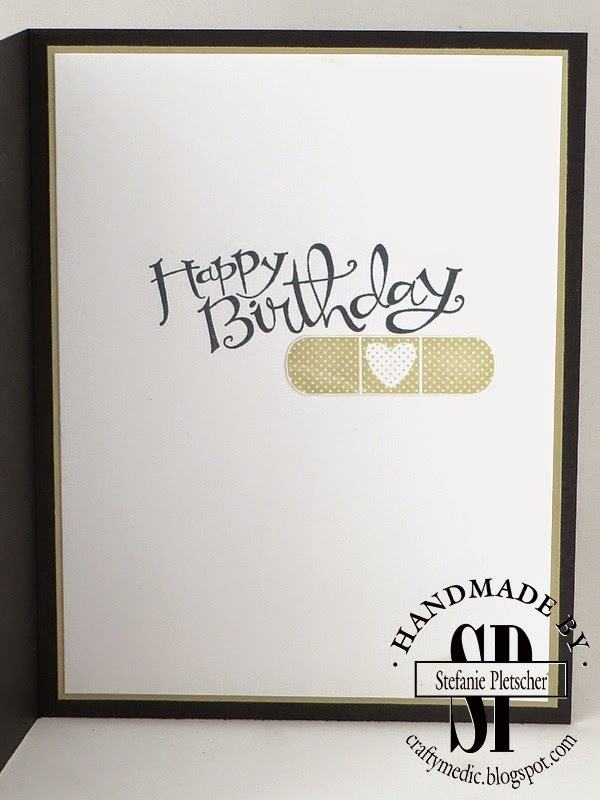 This card isn't included in the bunch, as it was made especially for one of the doctors I work with at the hospital. But I made a few more (and in different colours) that are for sale there! 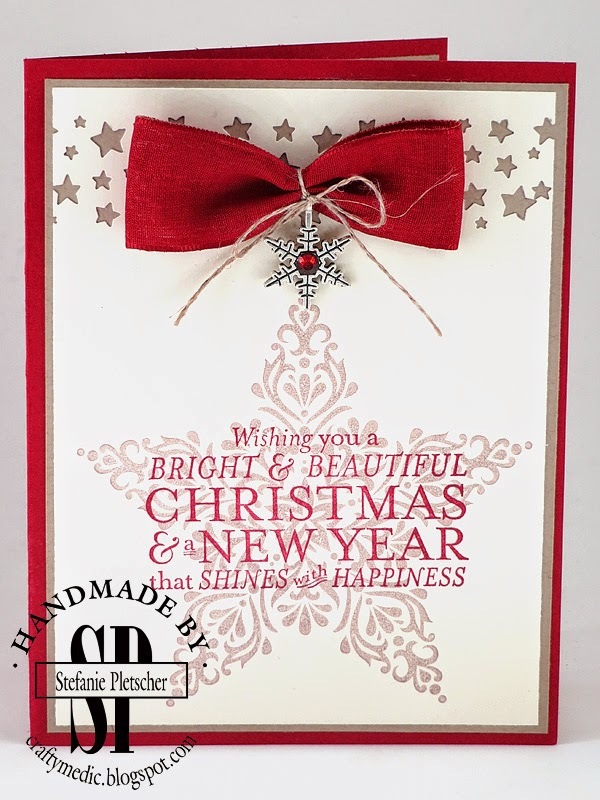 There's lots of Christmas, birthday, thank you, thinking of you, and other cards too. Sorry I've been negligent this week, we had a sudden death in the family and everything else took the back burner. I'm back at work, but it's a struggle, and one of the few things that has made me feel better was making these cards. Because I know what the paramedics, firefighters, and hospital staff go through when these things happen, I wanted to make a special thank you for them. Within a few minutes I had the names of the paramedics and dispatchers that responded, and I knew who else was involved too. These cards will be going out to them to thank them for everything they did for my family this week. I am SOOOOOO excited for this sale it's not even funny! From now until December 2, there is a HUGE list of items at up to 50% off! Including some absolute favourites like the magnetic platform for the Big Shot and a whole collection of Blendabilities. Some of the deals are only available for one day (Nov 24), either today or next monday (Dec 1), and all of the deals are while supplies last, so make sure you get your order in ASAP either by emailing me or placing an order online (use the hostess code K3YNGDZG to get extra awesomeness mailed to you). Download the list of discounts here... or go to the online store to see them all! And YES you can combine these with the awesome sign up deal right now if you want to become a demonstrator and get even BIGGER discounts and MORE free products! Get in touch for more information! New week, new weekly deals! Don't forget that the Online Extravaganza is still on, but only for today! One last chance to get in on some discounted and free goodies by using the hostess code "K3YNGDZG" when you order online! 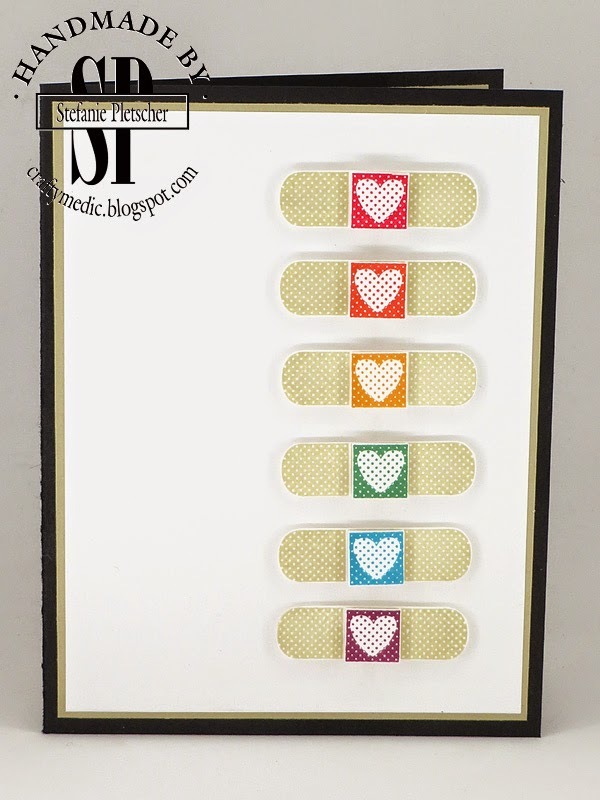 Washi Tape Addition (or WTA) is a well known phenomenon in the crafting world. 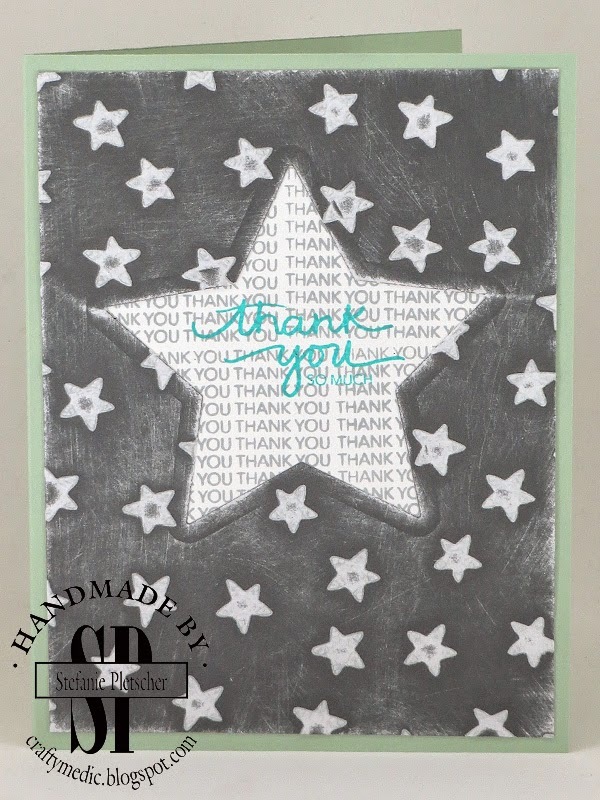 I recently contracted it from my upline Angela when she sent me a card using the stuff. So I decided to do the only reasonable thing I could think of, and pass it on to all my friend in my technique club! To further fuel your WTA, several sets of the stuff are 50% off for today and tomorrow ONLY is you shop online. If you use the hostess code "K3YNGDZG" you'll get some awesome free stuff from me too!